If I had to pick one type of food to eat forever, it would be authentic Mexican food. I love everything about this type of food. The boldness, the flavor, and everything in between. As much as I love to eat Mexican food, I am not that good at making it. However with a little help from Delimex I am well on my way to enjoying my favorite food, all from the comfort of my home. 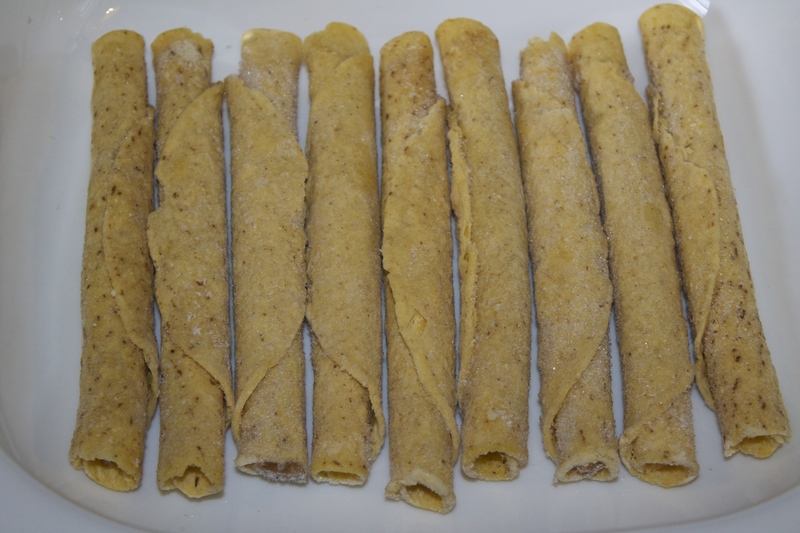 I have always been a huge fan of Delimex products but recently I decided to try something different and make a big meal out of the Delimex Taquitos. 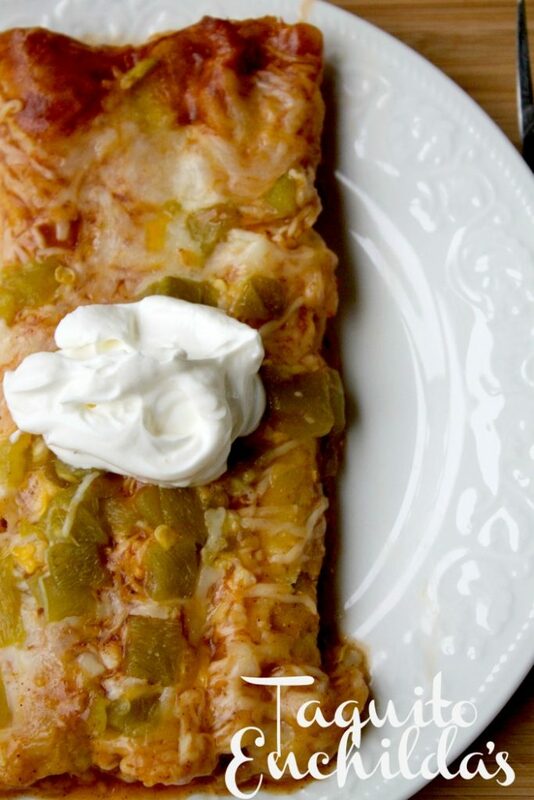 Making this Taquito Enchilada recipe is super easy. The hard part is waiting for them to cook so you can eat them up. This particular recipe is for a larger family but it can easily be reduced to make a smaller serving. However, these do make excellent leftovers so making a big batch is recommended. 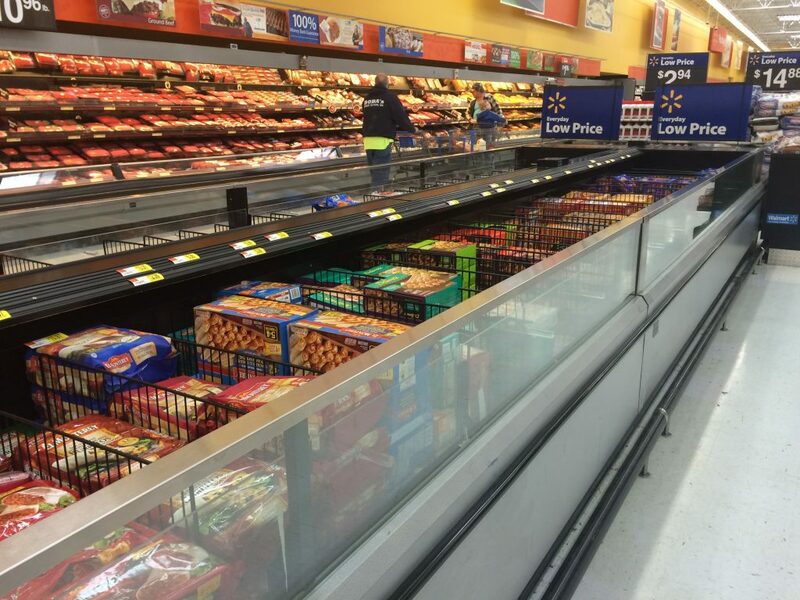 The first step is buying the Taquitos. 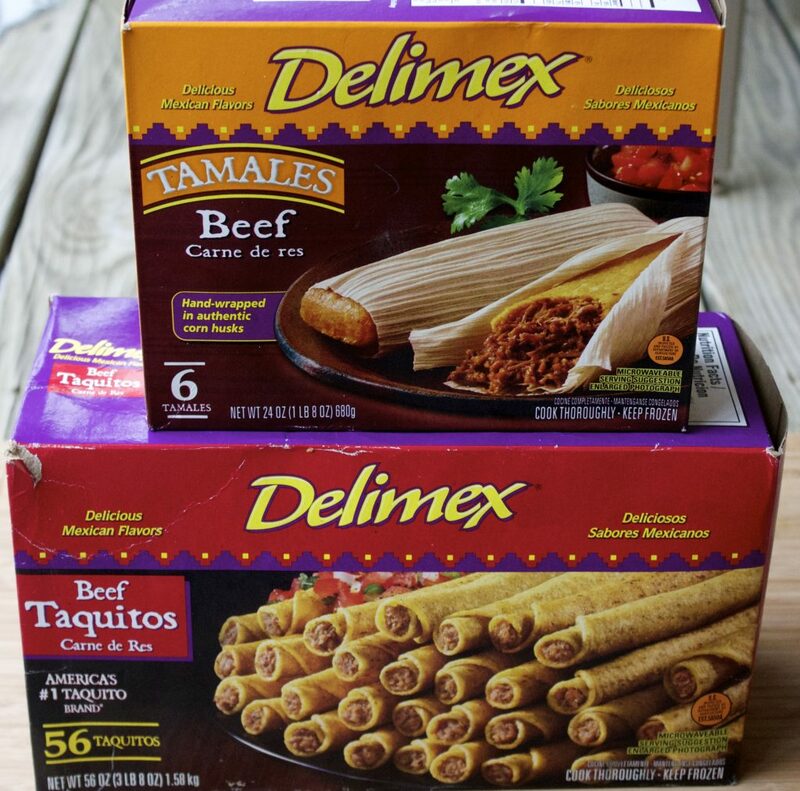 You can purchase Delimex Taquitos, Tacos and Tamales easily at your local Walmart in the frozen foods section. Next preheat your oven to 375 degrees. In a large 9×13 non-stick pan place the frozen Taquitos in a layer. For a large batch you will use about 25-30. Next add the 2 cans of enchilada sauce. Top with shredded cheese and chilies. Bake at 375 for 20 minutes. Now this dish is amazing all by itself. 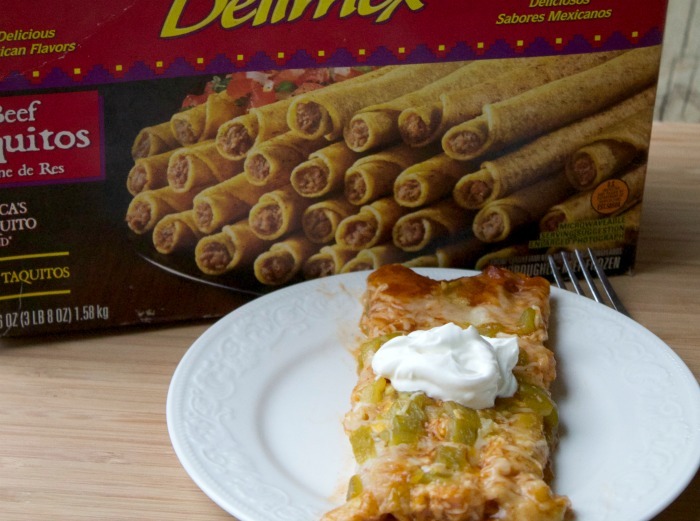 But if you really want a dish to impress try pairing this Taquito Enchilada Casserole with a Delimex Tamale. 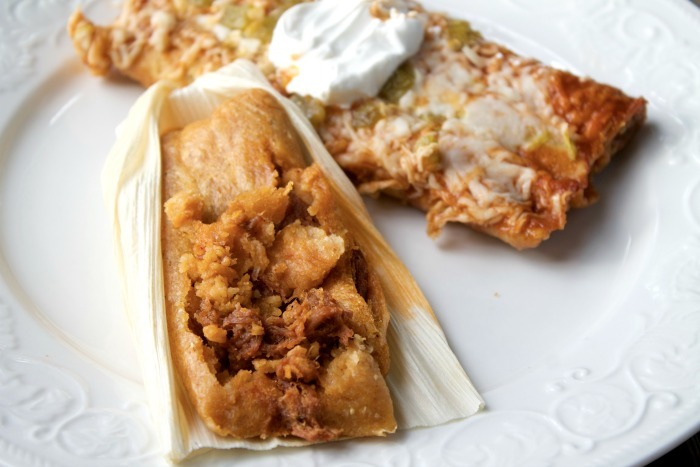 The Tamales can be cooked in the microwave or oven and are just as good as Tamales you would find at an authentic Mexican restaurant. I’ve shared with you one of my favorite recipes, now it’s your turn! What is your favorite Mexican Dish?